Building the first of anything often invites complications. 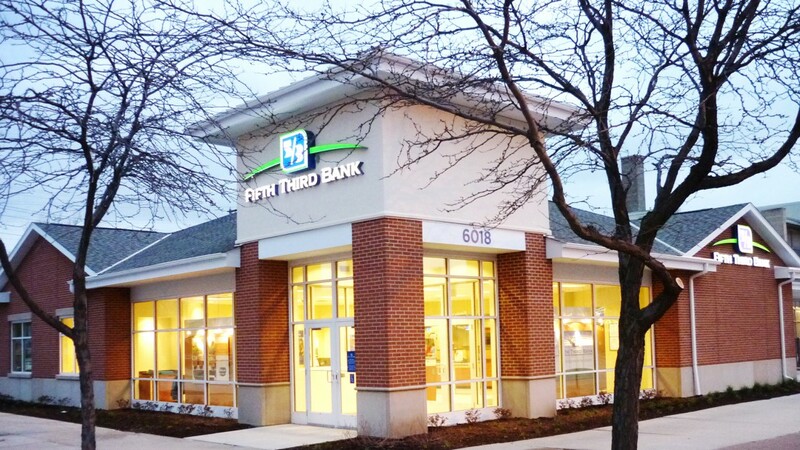 Fifth Third Bank’s new prototype, 5,800-square-foot, ground-up facility was no exception. Unforeseen underground obstructions, a 42-day delay to relocate utilities, and one horrific Chicago winter landed our project deadline in jeopardy. For weeks, Gallant applied steady pressure on the city until the utility relocation was complete. The Gallant team then worked 24/7 to make up for lost time. By maintaining a close relationship with the city’s building officials, we were able to ensure prompt inspections and consultations. Despite an inauspicious 42-day delay at the start of the project, Gallant completed the facility on schedule. The bank was open and fully operational within two weeks of turnover. Day saved.